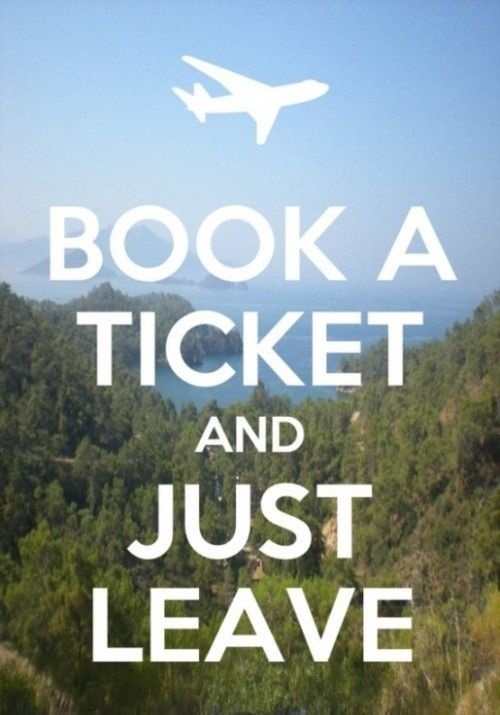 Imagine you can go anywhere for one month….where would you go? Imagine that I gave you a ticket to go anywhere you wanted to go tomorrow and the money to do it with. Your job requires that you do it and I arranged all the details so your kids and or significant other or pets or whatever is worrying you is looked after. I took care of all the little things that keep you from being able to go for a month. Everything is totally taken care of. You have a month off and you can just go. Take a friend, your family or go by yourself. Where would you go? Africa – but I’d take my daughter with me. Teaching violin in Meru and Arusha, participating in reading camp, giving my daughter the opportunity to live in that environment, and to experience and appreciate the amazing natural beauty of that continent….is a month enough to even scratch the surface?!?! Australia and New Zealand, with daughters. But I’d want at least 3 months. Thailand,for at least a month! China. I’d take our son with me and I’d still wouldn’t have enough time to scratch the surface! I’d take the train from Berlin to Beijing and then travel for as long as my money would take before flying back. And what an adventure it would be. I’d love to go to China! It was on our RTW itinerary but ultimately had to go because of expense and time. We figure it is a place we will go back and make a priority on a future trip! India too! Africa, New Zealand, Thailand!!! YES!YES YES!! And I could spend at leads a month in all those places!